Thanksgiving is just around the corner and Christmas is on the horizon. It’s that time of year when everyone is throwing parties and going to parties. 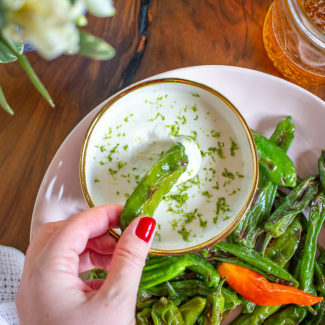 I figure you might want to add a couple appetizer recipes to your arsenal, so I have created this appetizer guide. 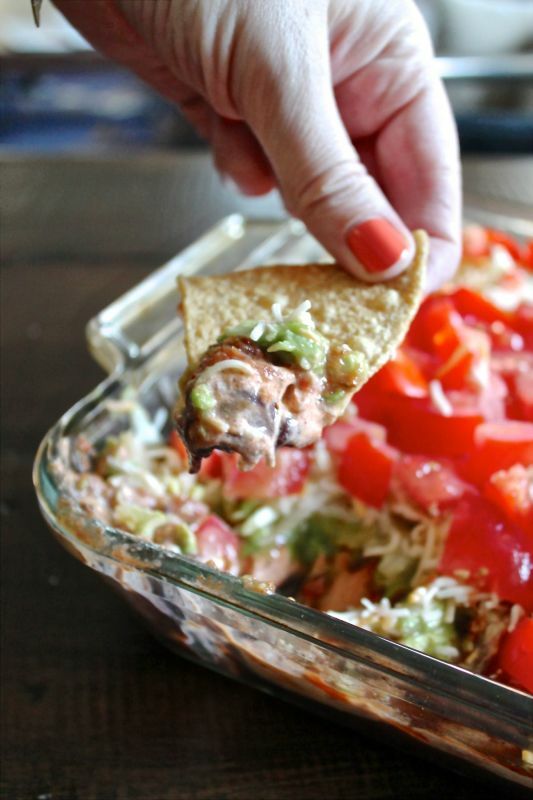 It’s a list of 18 of my favorite appetizer recipes, organized so that you can find the recipe to fit your needs. 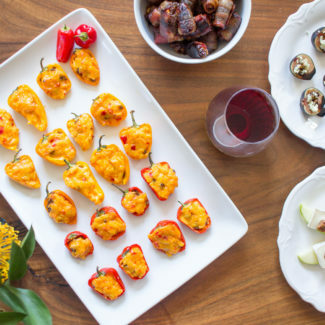 Whether you are hosting a party, or are looking to bring an appetizer to a party, I have got you covered. 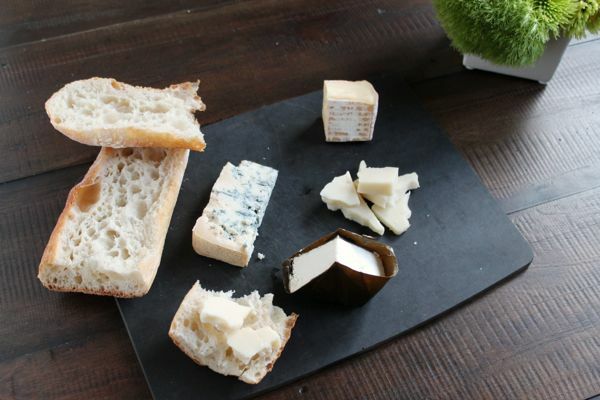 Let’s start with the easiest appetizer out there, with this guide to putting together a cheese board. 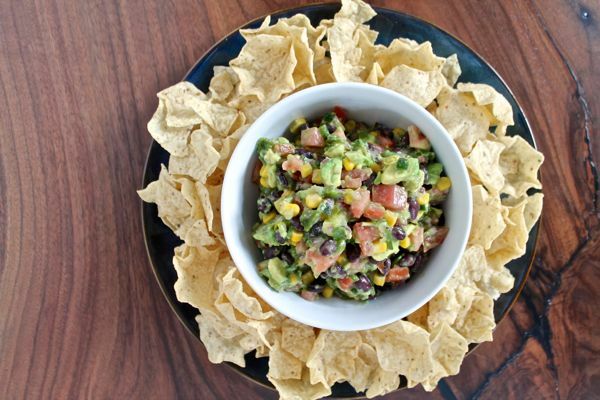 Avocado Salsa – This recipe is a combination of guacamole, cowboy caviar, and salsa that would be fun to make for fall football tailgates. 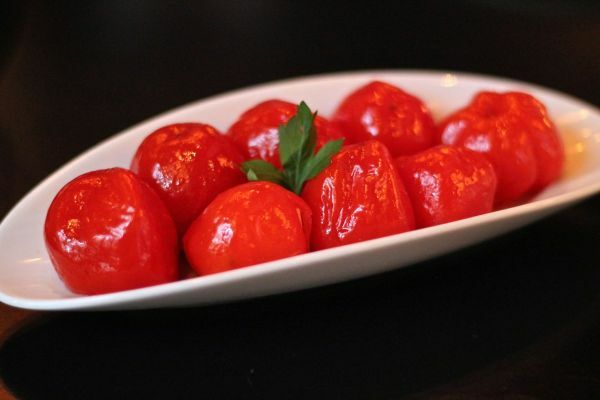 Provolone Stuffed Peppadew Peppers – RPM Italian’s appetizer couldn’t be easier to make, and the red color is festive for Christmas parties. 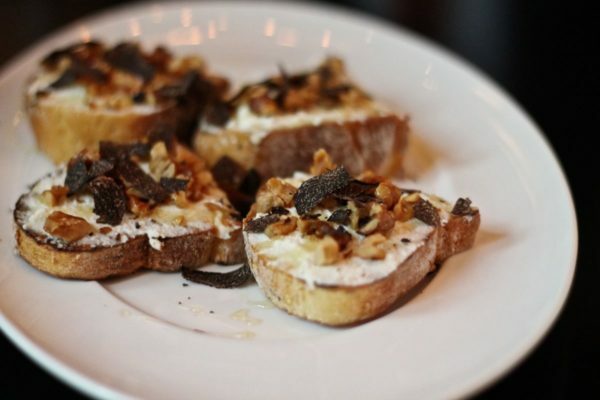 Ricotta and Black Truffle Crostini – Another recipe from RPM, these crostini rely on top notch ingredients to create an easily assembled snack. 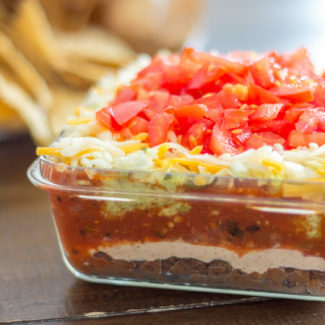 7 Layer Taco Dip – This will be the first thing people devour at a party, so make a big batch. 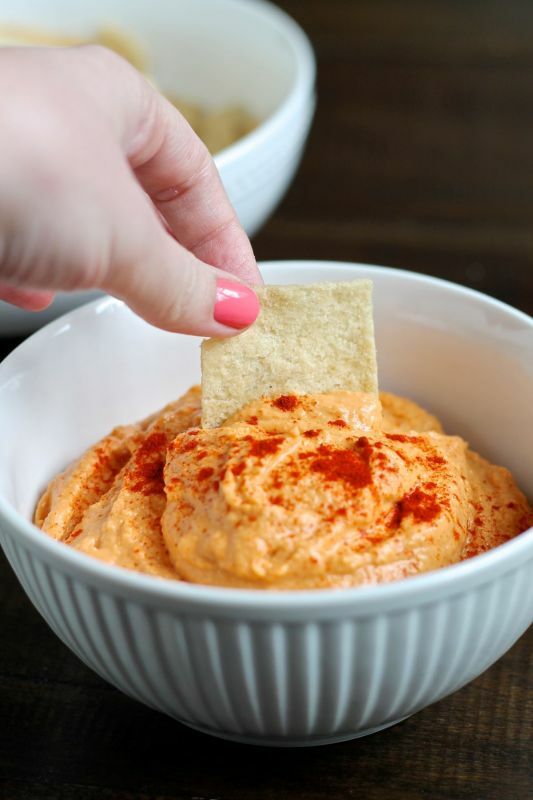 Roasted Red Pepper Hummus – Seriously, making hummus from scratch just tastes so much better. 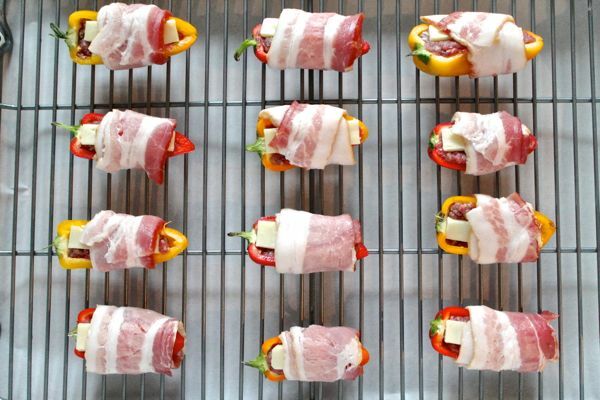 The only cooking involved is roasting the pepper, so while cooking is involved, it’s quick and easy. 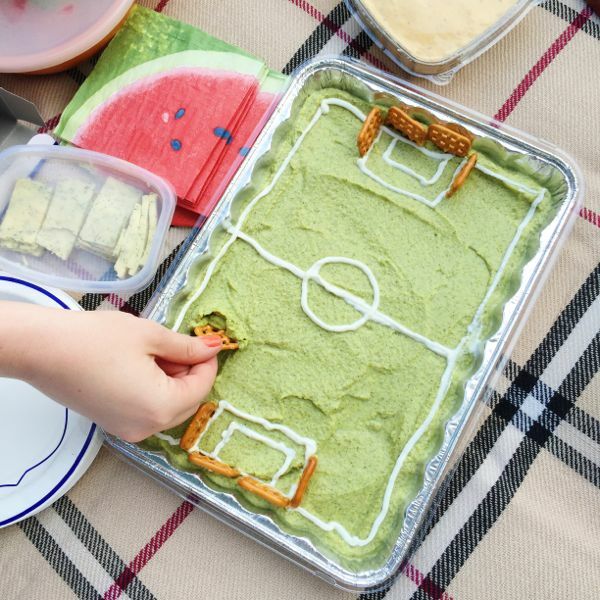 Broccomole – It might look like guacamole, but it is made with pureed broccoli. 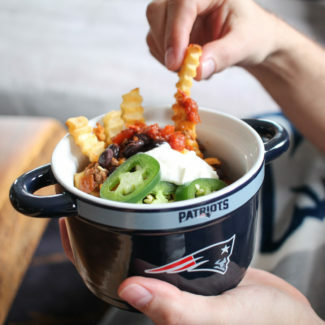 It’s light and refreshing and an effective way of getting people to eat their veggies. 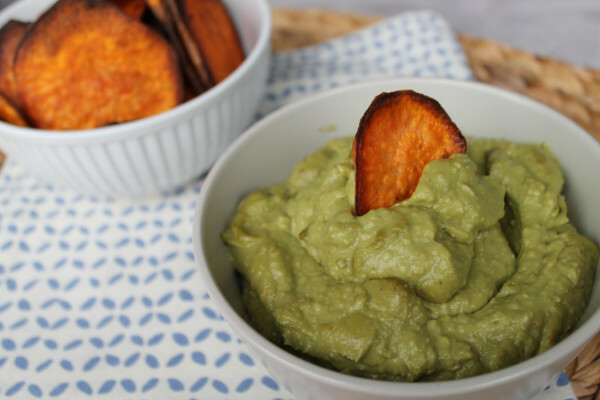 Avocado Pine Nut Dip – Inspired by Takito, this recipe is vegan, paleo, and so good that everyone will love it. 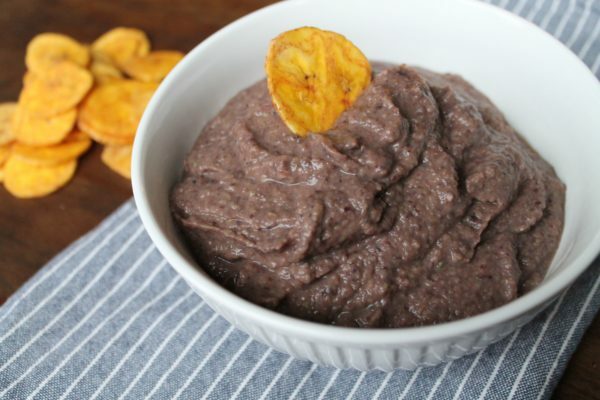 Black Bean Dip – A protein packed dip loaded with veggies that can be served with tortilla chips or plantain chips. 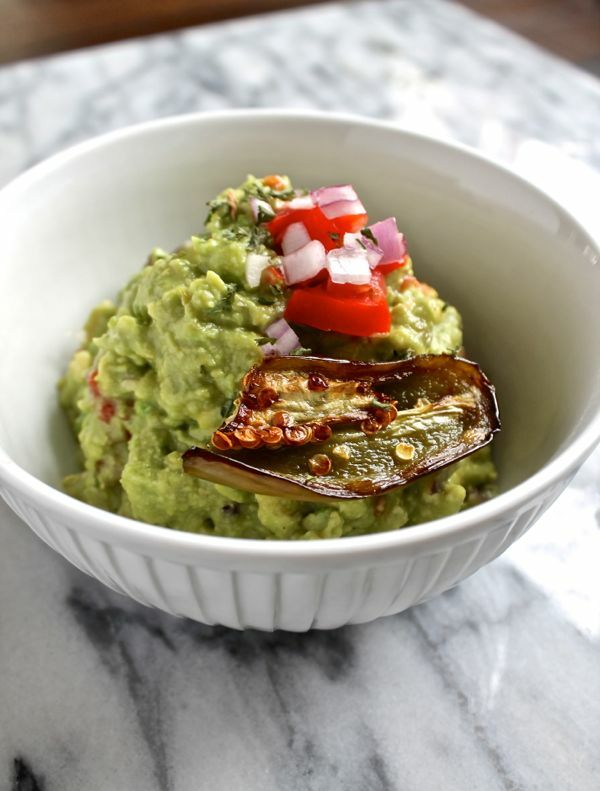 Roasted Garlic and Jalapeño Guacamole – Roasted garlic and roasted jalapeños give this guac an extra punch of flavor. 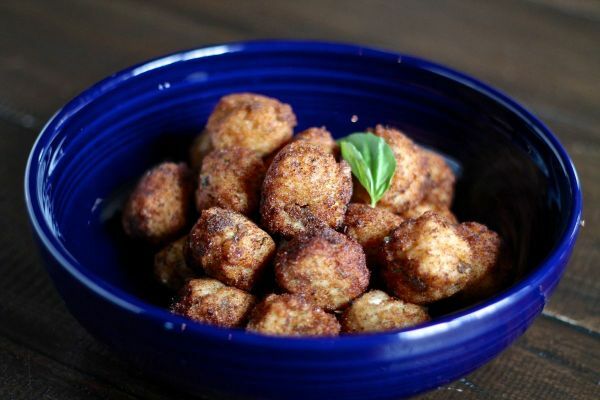 Mushroom Mozzarella Arancini – One of the more time consuming apps on this list, the risotto can be made a day ahead. Once the risotto is ready, the other steps are easy, and my party guests love these warm bites of risotto filled with mozzarella. 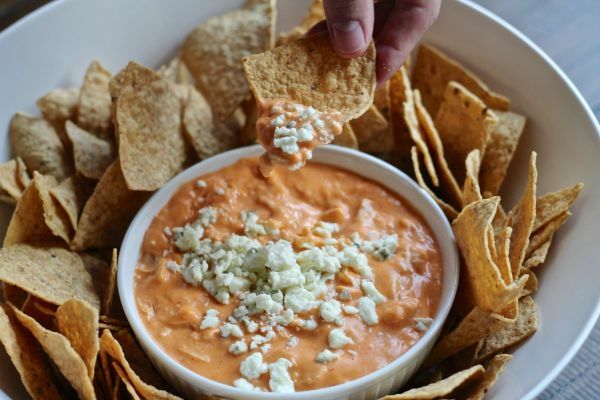 Creamy Buffalo Chicken Dip – Inspired by Joe’s on Weed St, this is a creamy cheese dip loaded with chicken and seasoned with buffalo sauce. 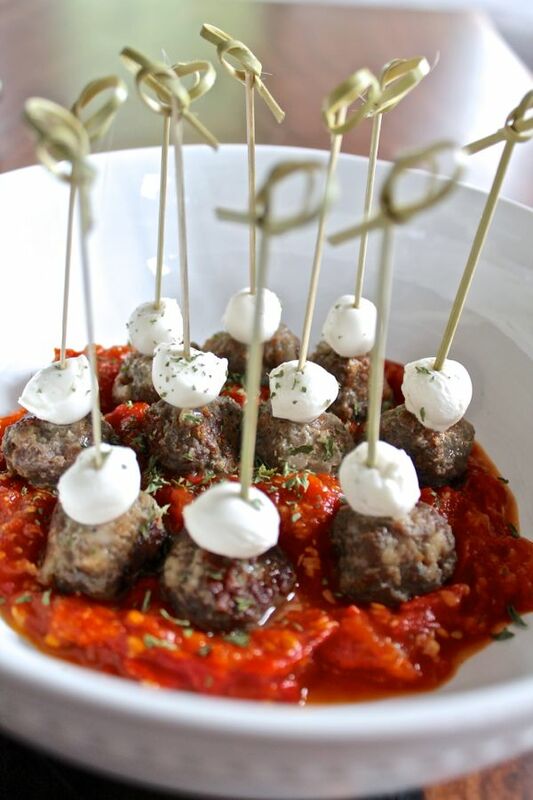 Meatballs on a Stick – Mini meatballs topped with mozzarella served in a pool of marinara sauce, a definite crowd pleaser. 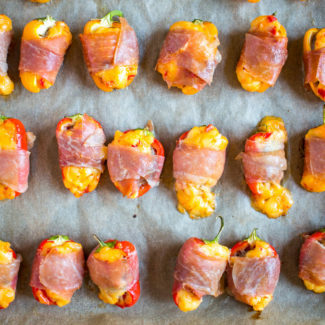 Bacon Cheeseburger Stuffed Peppers – Perhaps the most perfect football season appetizer. 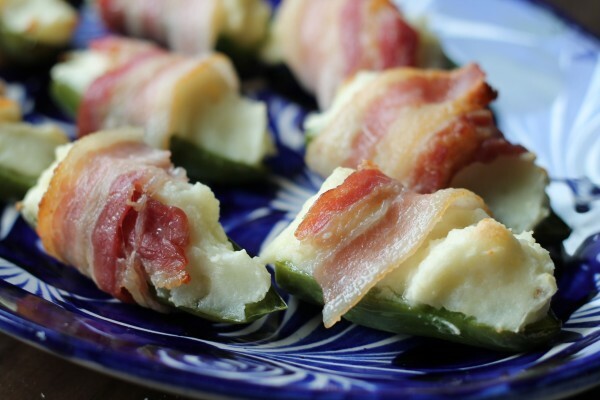 Bacon Mashed Potato Jalapeño Poppers – One of my most popular recipes, this recipe would be a fine use for any potatoes left over after Thanksgiving. 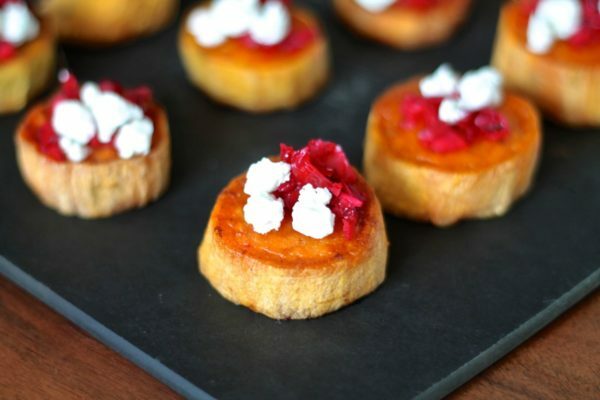 Cranberry, Goat Cheese, and Sweet Potato Bites – Thanksgiving flavors shine in this appetizer. You can swap out the homemade cranberry salsa for cranberry sauce if you want to save some time. 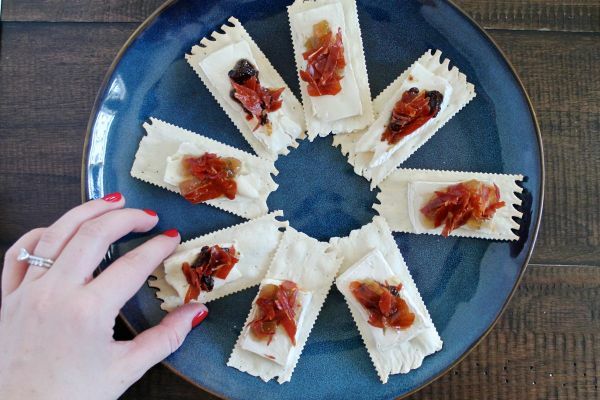 Jam, Brie, and Crispy Prosciutto on Crackers – The only baking involved is crisping up the prosciutto. 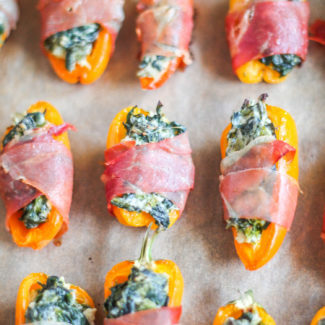 You can serve this appetizer assembled on crackers or you can pile the jam and crumbled crispy prosciutto over a wedge of brie. 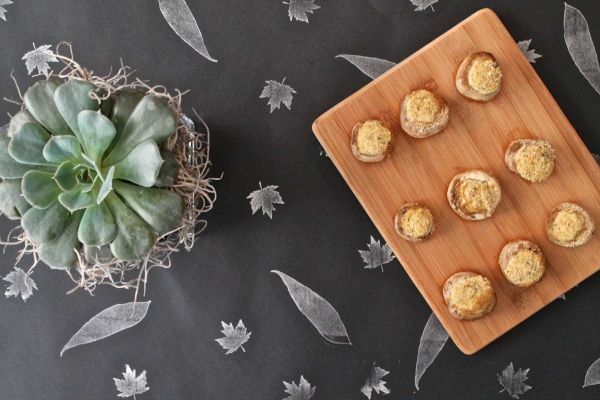 Cheesy Stuffed Mushrooms – You can make this with just 3 ingredients and 5 minutes of preparation time.